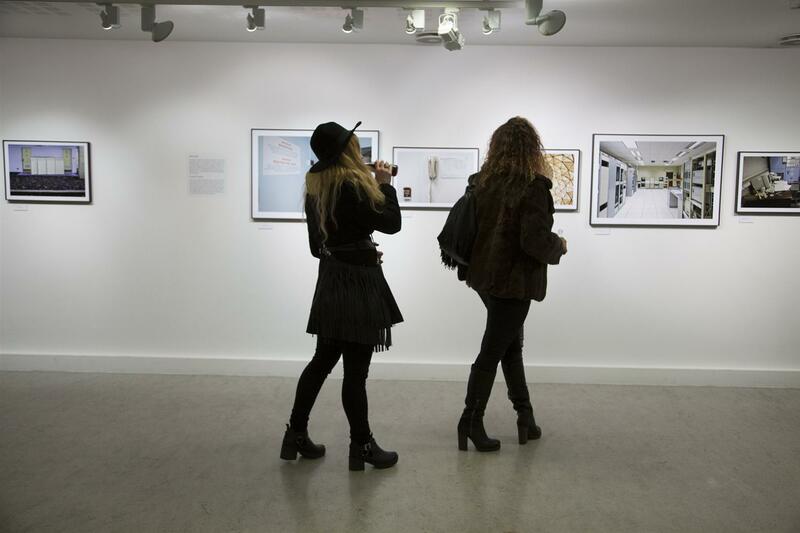 The museum’s exhibitions focus on Icelandic photography, works from Collection and works of foreign photographers. The museum exhibits both historical and contemporary photography in artistic- social- and cultural context. Reykjavík Museum of Photography was founded as a private company in 1981 and in six years later it was acquired by the City of Reykjavík. In year 2000 the museum moved to it's current location in Tryggvagata 15, top floor. The City library and Reykjavík City Archives are also located in the same building. In 2014 Reykjavík Museum of Photography City became part of the Reykjavík City Museum. The Reykjavík Museum of Photography has a great collection which now comprises approximately six million photographs. The oldest photos date from about 1860, the most recent from 2014. The museum preserves photographs from professional- and amateur photographers. Among professional photographers are industrial- and commercial photographers, portrait and press photographers. Also, the museum preserves personal photo collections, albums and family photographs. The museum holds about dozen exhibitions each year with both historical and contemporary photography in artistic- social- and cultural context. 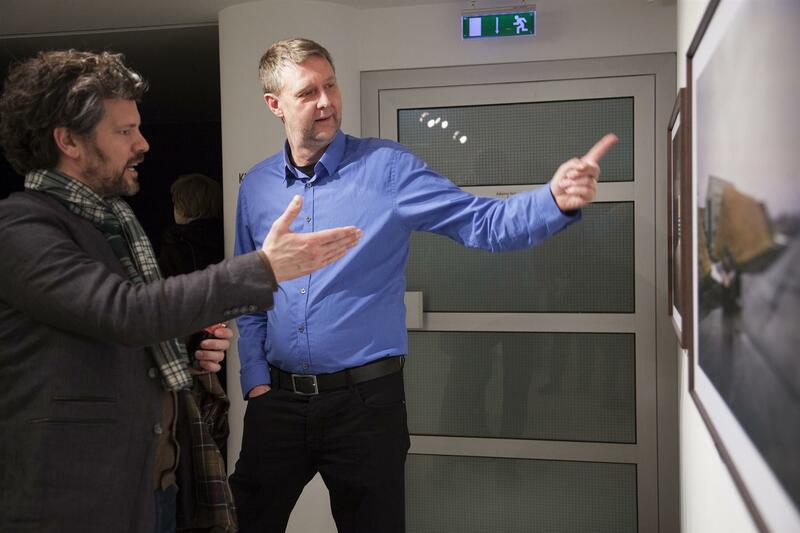 The main focus is on Icelandic photography, works from Collection and works of foreign photographers. There are three exhibition spaces: SKOTIÐ which is located in the entrance hall of the museum, GRÓFARSALUR which is the main exhibition hall and KUBBURINN (The Cube) which is a closed dark room ideal for digital photos and films. Reykjavík Museum of Photography practices and promotes research on photography in all areas, such as photographic art, art history and conservation, to name a few. It offers training for all levels of education and specific groups about the history of the photography to technological development, the arts and documentaries. The museum has its own studio where images are developed for the museum and customers as well. The museum provides the public, companies and organizations guidance and service in the field of preservation of photographs.